It’s that time of year again! The decorations are out, the house smells of Christmas thanks to the tree in the living room, presents are sitting under the tree and all the good food is on the table. We do love Christmas at DDNet, and as always, we’re doing an advent calendar of our own on the site. Each day we’re going to list one game that’s just perfect to play over the Christmas season, so be sure to check back each day to get all the gaming suggestions you’ll need for the season. Christmas is a time for friends and family. Does that include virtual equivalents? 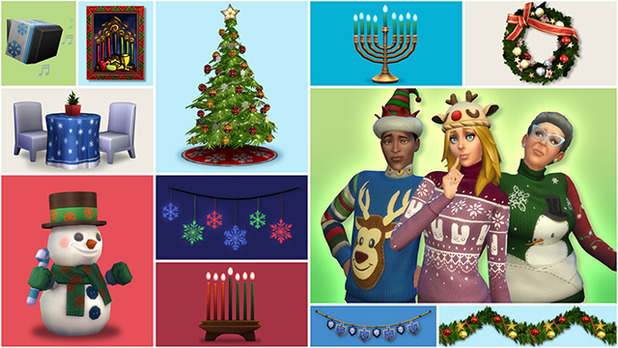 If so, The Sims 4 does a wonderful job of representing the holiday aesthetically (provided you’ve got the free Holiday Celebration Pack ready to roll). 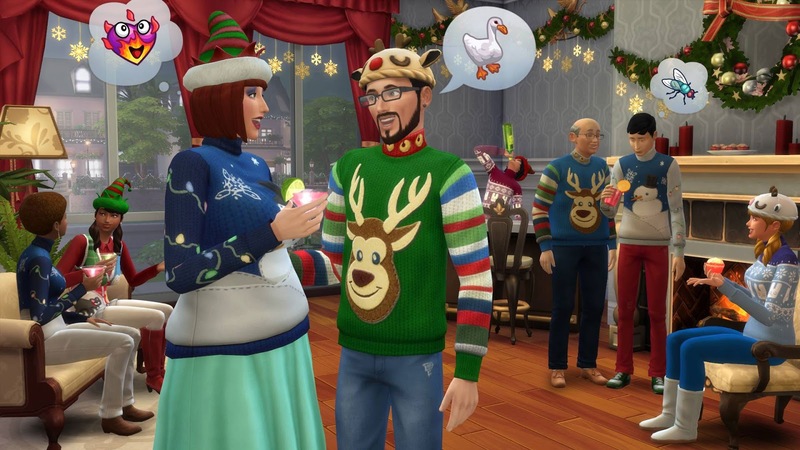 We’re talking ugly Christmas sweaters, snowmen decorations, and various other baubles you can leverage to sprinkle holiday cheer in every corner. You can even play host to a Christmas party, complete with festive jams and seasonal snacks. Just, uh, take extra precautions to ensure none of your digital buddies kick the bucket during the most wonderful time of the year. Item Reviewed: The 24 games of Christmas! Game #16: The Sims 4 9 out of 10 based on 10 ratings. 9 user reviews.